Home Tips How to have Animojis (or almost) on iPhone 8, iPhone 7, iPhone SE ... On any mobile! How to have Animojis (or almost) on iPhone 8, iPhone 7, iPhone SE ... On any mobile! That the iPhone X is a real wonder is something undeniable : what design, what processor, what speed, what dual camera, what facial recognition ... If it is even on the list of one of the inventions of the year according to the prestigious TIME magazine ! But the best of all, the true differential element, are the Animojis. 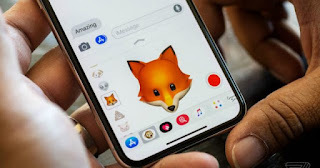 We recently discovered that yes, it was technically possible to have Animojis on any iPhone , but Apple wants to leave them as a unique and exclusive feature of the iPhone X, so that it will never - except surprise surprise - include them in other models . The name of the app is MrrMrr, it's free and you can find it in the App Store as well as in the Google Play Store . Come on, if you are an Android user you can also have it . MrrMrr works by tracing our face in a very similar way to the popular Snapchat application , so you can have funny glasses, weird ears, etc., integrated into your face. But if you slide your finger, you will see more options of masks. 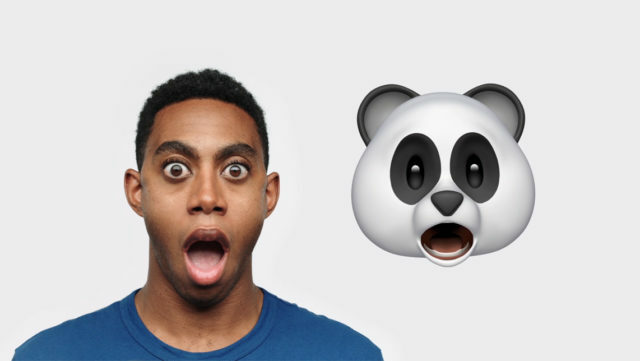 You only have to click on "emoji" and you will see how in MrrMrr they have seen the reef and they have added the characters of the Animojis of Apple : the panda, the poop, the cat, etc. Of course, surprisingly, the monkey is not. 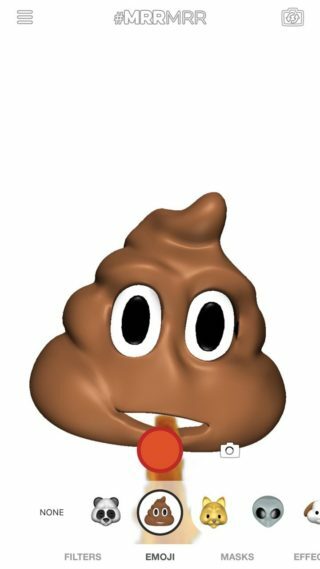 So you have the phone you have , you can record a message with your own Animojis and send them to anyone. Needless to say, MrrMrr does not have the accuracy of the TrueDepth camera on the iPhone X , as it uses the standard front camera, but it is a good start.